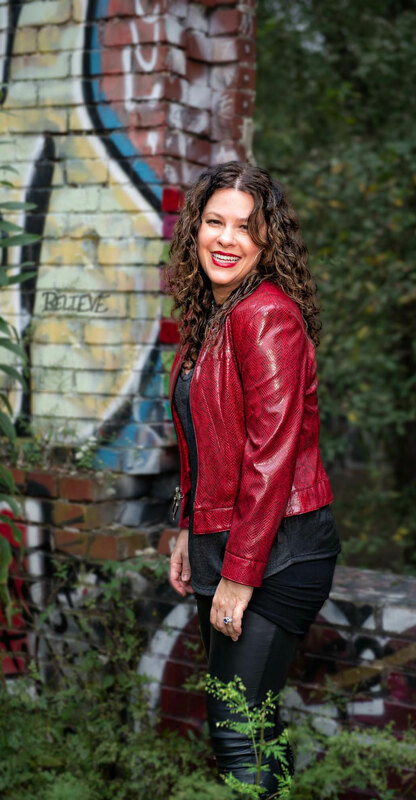 Neshama Carlebach’s albums have sold 1 million-plus copies — but she views her success as a way to help others through the pain of life transitions toward inner strength and spiritual growth. “Music brings healing to our souls,” says Carlebach, who will perform at the Fox Tucson Theatre on Oct. 29 with the Glory to God Singers, led by Rev. Milton Vann. She last performed at the Fox in 2011. 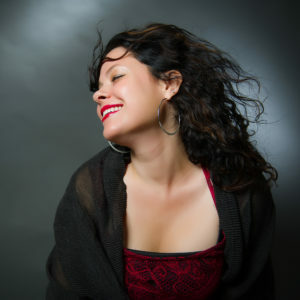 Singing mostly her father’s songs, she calls her music “Jewish soul.” Her name, Neshama, means “soul.” Currently singing with a Baptist gospel choir, she embraces a message of unity and spirituality.